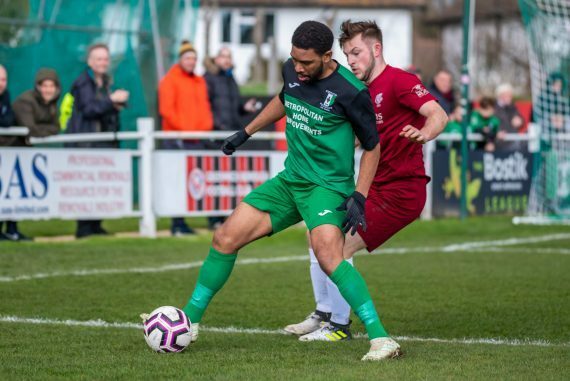 After a tight first half Cray Valley PM ended Erith Town’s resistance to keep themselves in the hunt for the Southern Counties East Football League title. 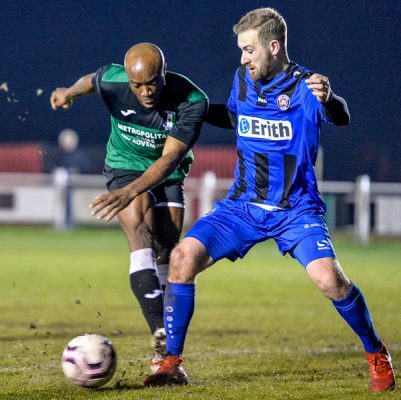 On Wednesday evening Cray Valley Paper Mills entertain Erith Town in a South East Counties Football League Premier Division local derby. 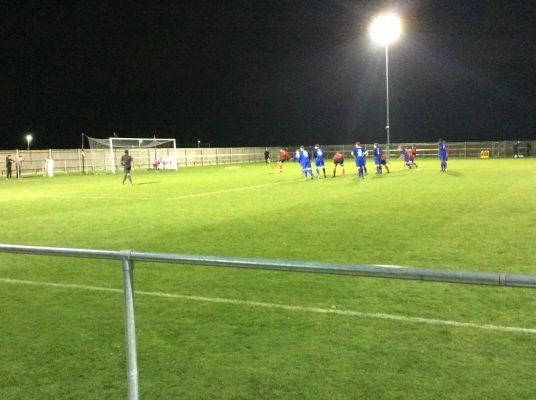 Jack Clark’s late penalty was sufficient for Glebe to see off local rivals Erith Town.